Outdoor weddings are becoming a lot more popular in the UK. 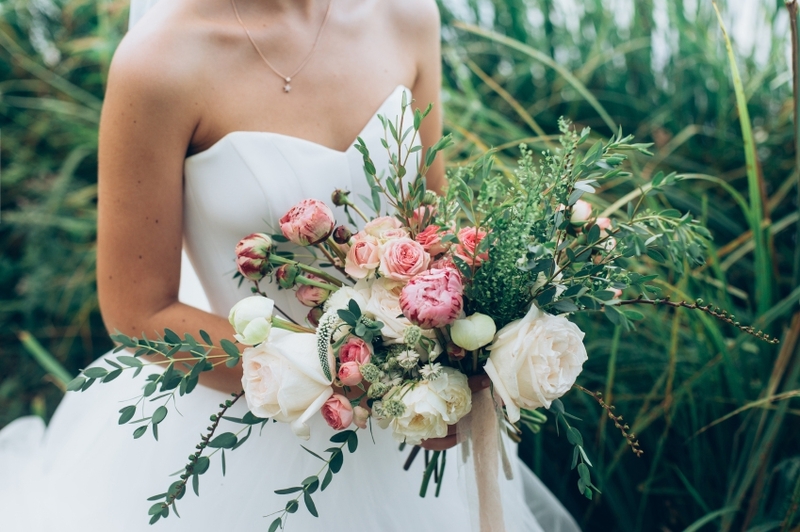 Despite unreliable weather that has a tendency to rain more often than not; more and more couples are incorporating the outdoors into their big day. Unless living in Scotland, you can’t legally get married outside in the UK unless it’s under somewhere with a fixed roof – marquees do not count. Because of this, a lot of couples choose to do the “legal” part of the wedding in a registry office, leaving them free to celebrate their wedding exactly where and how they want. Some couples have their ceremony inside and their reception outside. Whether you do this or have the whole thing outside, it’s important that you plan it to perfection. As we said earlier, the weather in the UK isn’t always the most reliable. Even during the summer, there is still a very good chance that it will rain for a good portion of it. This can be very frustrating when planning an outdoor wedding. Even if the weather is guaranteeing sunshine the entire day, we urge you to always have a back up option. This could be a marquee or a barn – somewhere that offers shelter and warmth throughout the day. You can then take advantage of both the outside and inside space! If you’re planning for your wedding reception to take place outdoors, you will have to consider your toilet options. If it’s taking place in the grounds of a hotel or other venue, you’ll be fine but what about those planning a festival inspired field wedding reception? 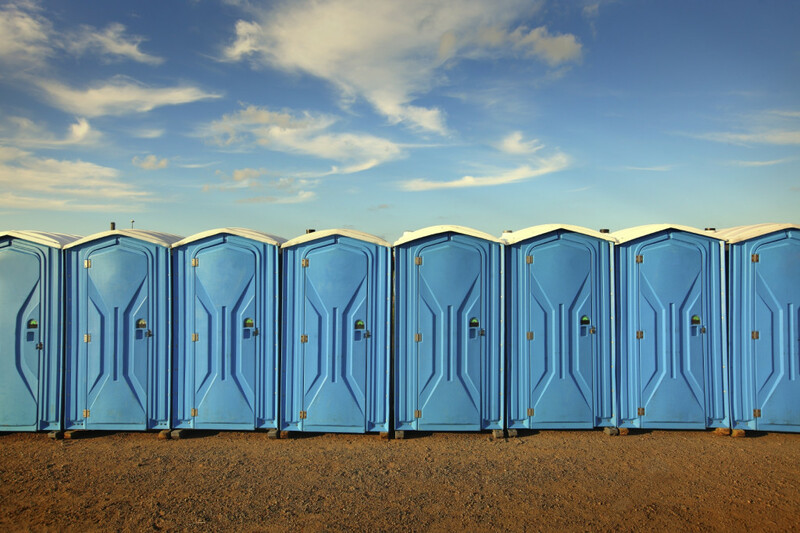 You can hire portable toilets for your guests (which are a lot nicer than the ones you find at actual festivals). Get separate ones for men and women – the more the better! You want your wedding reception to be as romantic as it would be inside, so it’s essential that you spend time choosing the right decorations and furniture. If you’re having the entire party outside, you’ll need tables and chairs for people to sit down and eat or just take a break from all the dancing. Decorating an outside venue is the exciting part – you can take advantage of all the natural beauty around you! Flowers are still as important as ever – pop colourful plant pots around your outdoor space! The lighting is probably THE most important part of making sure that your outdoor wedding is perfect! It’s going to go dark and unlike if inside, you can’t just automatically switch on the big light. This is your opportunity to transform your outdoor venue into a magical wonderland with your lighting choices. Wedding lanterns are by far the most popular choice by couples who come to us for wedding lighting. Installed by our expert lighting technicians, your guests will be amazed by the breathtaking image of them as they light up the dark night time sky. Hanging lanterns can be teamed with fairy light canopies that add a twinkling and sparkly fairytale atmosphere to your venue. 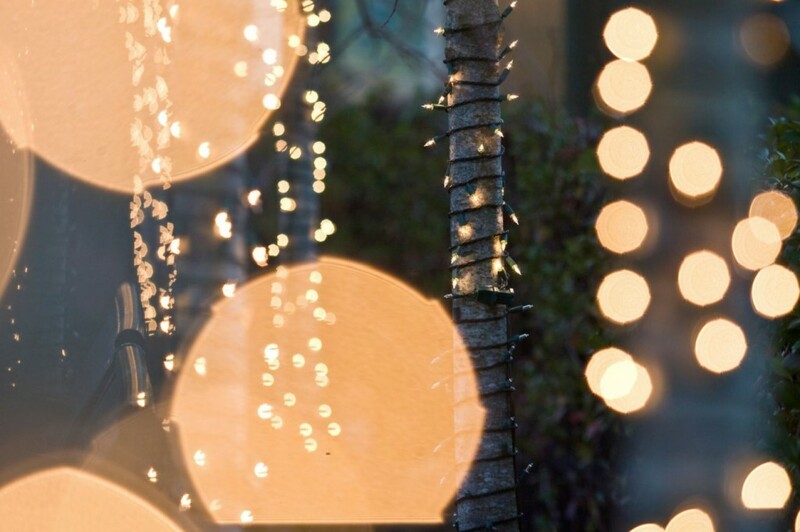 Contact Monitor Lighting today to find out more about our outdoor wedding lighting options. We have lots of fantastic options available to add that magical touch to your special day. Just give us a call on 07950 729708 and we will be more than happy to help.